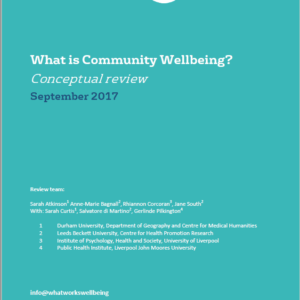 A review of 43 indicator sets, comprising 273 raw indicators of community wellbeing. 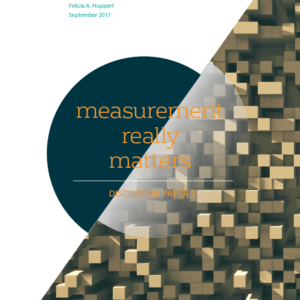 Update log: version 1.2 – 21 Feb 2018 the graph on page 17 was edited for clarity. 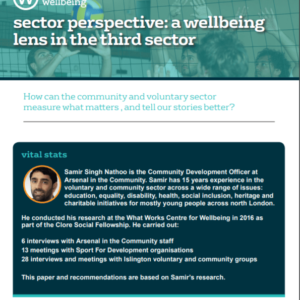 The Communities Evidence Programme team in the WWWC have identified a gap in the existing knowledge about measures and indicators of community wellbeing. 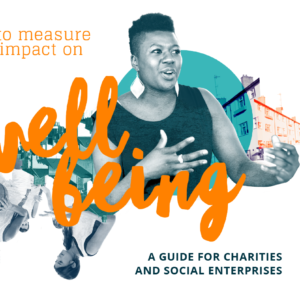 While there are many well-known scales and measures of individual wellbeing, such as the Life Satisfaction Scale and the Warwick Edinburgh Mental Wellbeing Scale (WEMWBS), community wellbeing is less well defined as a concept, and indicators and frameworks that measure a community’s wellbeing may not be described as such. 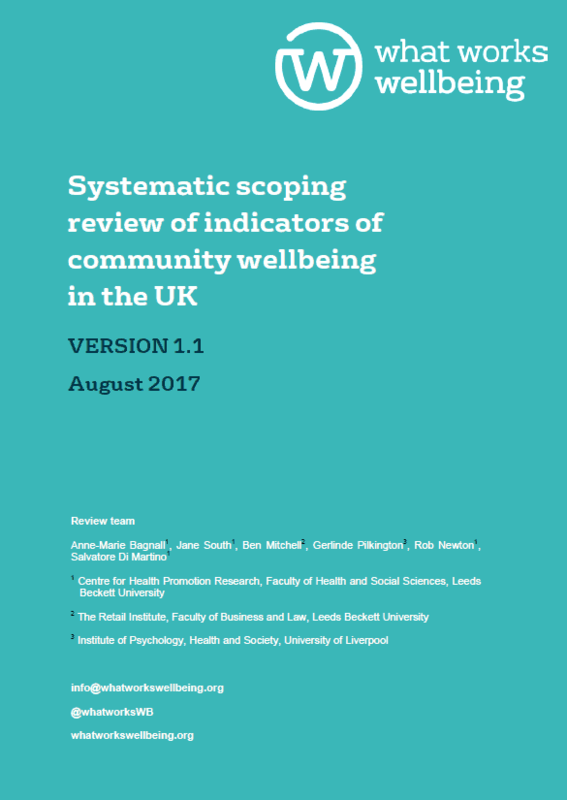 To address the gaps in the knowledge base, the Communities Evidence Programme has conducted this rapid scoping review of the indicators, frameworks and measures of community wellbeing (and synonyms or proxies for community wellbeing) used by UK governmental and non-governmental agencies in the last 5 years. 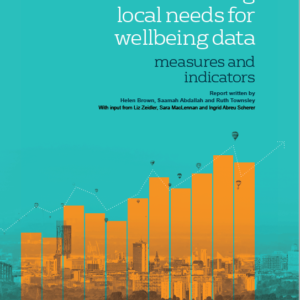 We have produced a working document that lists the indicators, frameworks and measures identified, while making reference to the theories and concepts that underpin them (if any). 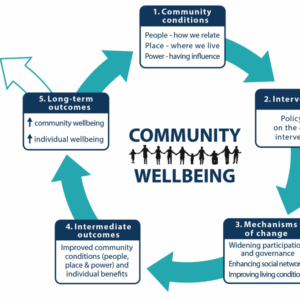 This will then be updated as the evidence review teams conduct systematic reviews of the topic areas in the community wellbeing evidence programme over the next two years.